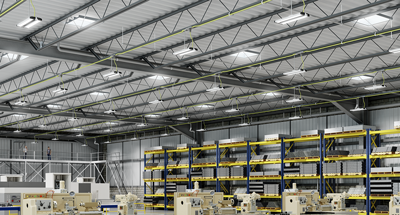 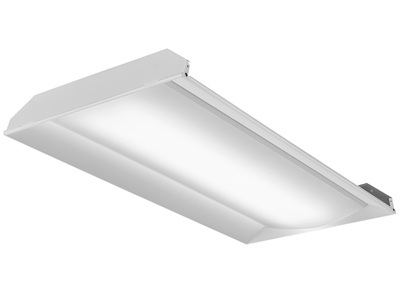 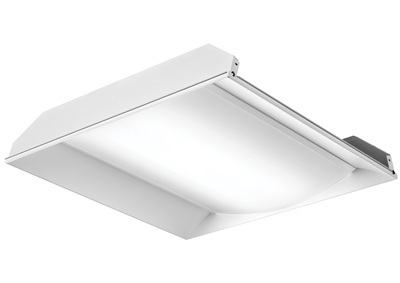 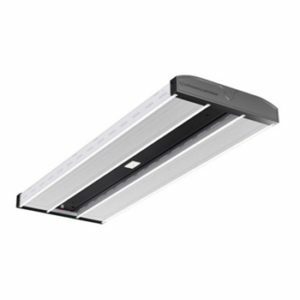 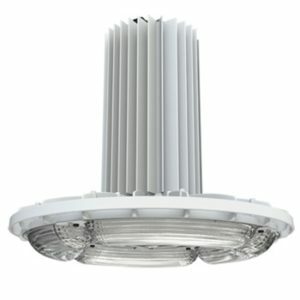 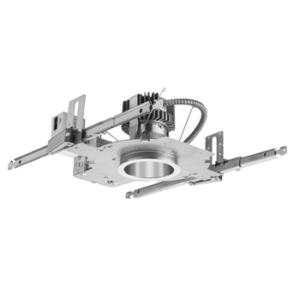 Breakthrough LED technology and precision-engineered optics provide exceptional illumination while also saving energy. 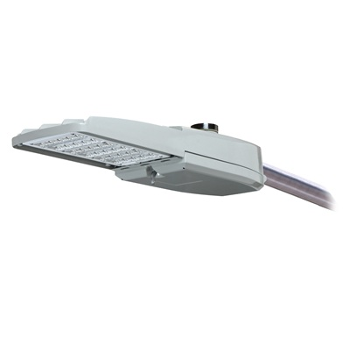 Best-in-class surge protection and efficacy (lpw). 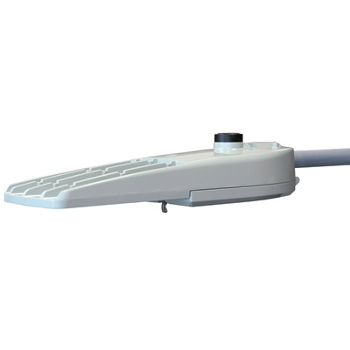 Works seamlessly with the Acuity Brands ROAM system to maximize energy and maintenance savings through enhanced monitoring and control functions.